Your online reputation is one of your most valuable personal assets. Whether you’re leading a company, starting a company, consulting for other companies or simply establishing your authority in the industry, you need a good reputation. It’s critical to your personal and professional success. Having a good reputation doesn’t come automatically. It is built -- one tweet at a time, one Facebook like after another, blog after blog, guest post after guest post. Once you build your reputation, you have to manage it. This isn’t easy. The web is full of smart people, critical people, and a few antagonistic people. They’re not interested in preserving your reputation. That’s your job alone, and it requires constant attention. Managing your online reputation requires that you monitor your reputation. I want to share with you a simple step-by-step guide for doing so. There are two automatic tasks, four daily tasks and one weekly task. That’s it. The entire time you spend monitoring averages out to about five minutes daily, not counting the time you might spend commenting or updating your status. 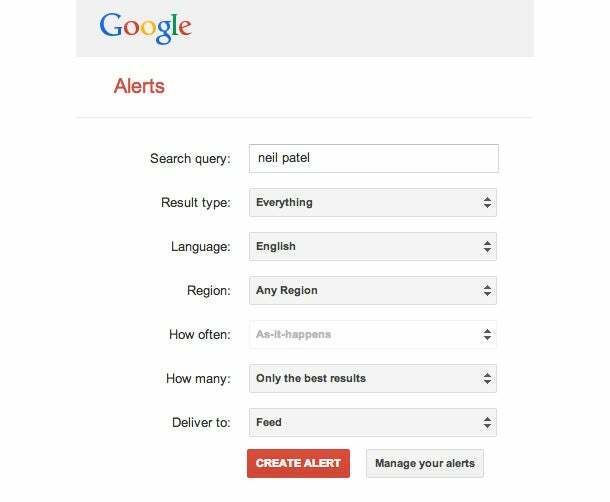 You can specify the exact search query (with operators), the result type, language, region, frequency, how many, and where the alerts are delivered (email or feed). Tip: If you have a common name, like “Adam Smith,” then you may need to set up a carefully-curated search string to monitor personal mentions. If you subscribed for alerts on every mention of “Adam Smith” you would be completely overwhelmed with alerts. You may need to distinguish yourself from the Adam Smith of economics, the artist Adam Smith, and the golfer Adam Smith. You can do this by creating a search query with the minus sign operator for possible terms that don’t apply to you. Note: You may have heard of Google’s Me on the Web. The functionality of “Me on the Web” is rather limited. It allows you to search for your name, set alerts and check Google+. The monitoring system that I have outlined will more than cover each of these. One of the most important areas of reputation management is on your blog articles or guest posts. Whenever you write an article, you have a responsibility to keep up with that article and stay engaged in the discussion. To do so effectively, you respond to the first comment and then subscribe to all future comments so you don’t miss any. When I post on Wordpress sites with a contributor or editor login, I can configure updates on comments, too. As long as I’m logged in to the site, it’s easy to quickly jot off a reply to these comments. It’s important that you monitor the discussion on your blog articles and guest posts. This is where some of the most meaningful impact on your reputation is made. People are interacting with content that you created and published. They will agree, disagree, ask questions, form opinions, and talk about you. 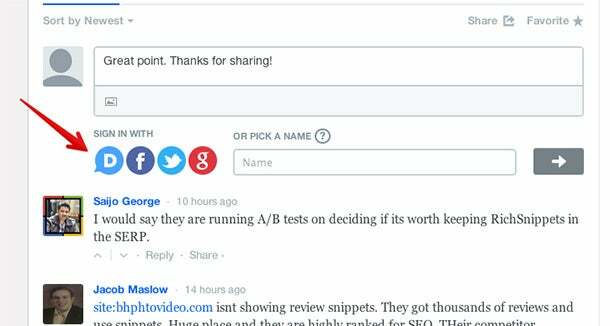 Any time you publish a guest post, make sure you subscribe to the comment thread so you can be notified whenever a new comment is posted. Check Google+ on a daily basis. This shouldn’t be too hard. Whenever you log into Google -- something you’re probably always on -- you’ll know if you have notifications from the bell alert in the upper right corner of Gmail, Calendar, Search, etc. You don’t necessarily have to click on every notification update. You can just click on the bar graph icon to mark all notifications as read. This feature is helpful if you get a lot of notifications. If you’re active on Google+, you’ll know exactly when someone comments a post you’ve shared, reshares your post and 15 other points of engagement. By viewing my ripples, I can identify my fan bases, my geographical reach and how the Google+ socialscape responds to certain types of posts. Tip: If you use the Google+ mobile app, you can check Google+ notifications on the go. Do a daily check on Facebook, too. You should configure your notifications so that you’re alerted to any interaction with your brand or personal identity. If you prefer, you can set up Facebook alerts to be sent to your email. Since I get so many of these -- not to mention too many emails -- I prefer to do a quick check on Facebook. I can quickly comment in areas that I need to, respond to any important messages, and ignore everything else. Do your daily check-in on Twitter. If you’ve been mentioned, retweeted, followed, or otherwise interacted with, you need to see what your notifications have to tell you. The more active you are on Twitter and the more people following you, the busier things will get. Like Facebook, you can configure your Twitter settings to email you all your updates, but I prefer a simpler and quicker approach to staying on top of my Twitter game. Your last daily check is LinkedIn. If you’ve been added to people’s networks, sent a message or endorsed, you’ll find out about it here. If you become a LinkedIn premium user with a paid subscription, you can find out even more details about profile views. You can conduct this daily check on your mobile device. All of the social networks have apps with robust functionality and customizable alert settings. If you find that monitoring these social mentions is eating up too much time, I recommend using a social-media management platform. You can customize all your alerts and view all the data you need in one place. Topsy is a free service that is quick and easy to use. I recommend checking Topsy at least once weekly. 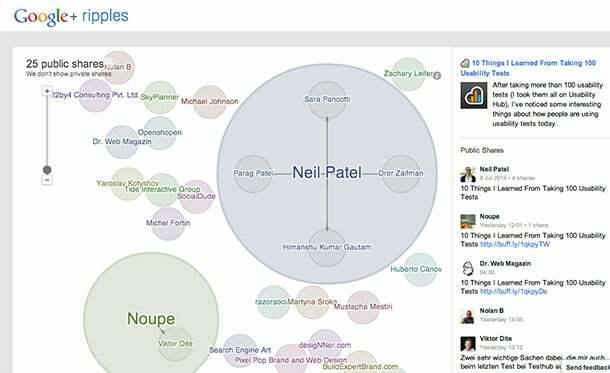 You can view all public social and web data on your personal brand. 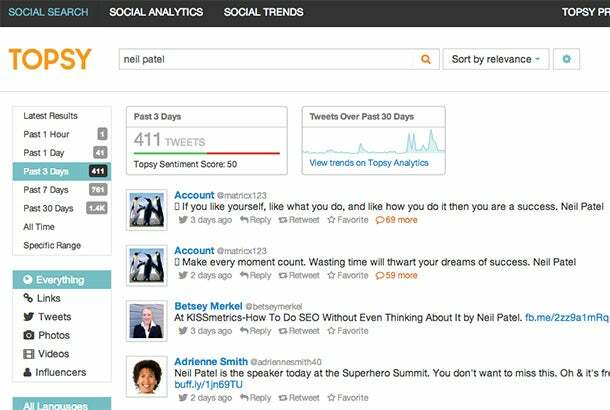 Topsy also has a “Sentiment Score” that uses Twitter Firehose data to aggregate an overall personal sentiment -- a number from 0 to 100. There are plenty of services that will offer to help you help you “control your reputation” or take command of your online presence. Some of these services are helpful. Some are needlessly complex. The basic process is pretty simple. You need to keep up with the areas where you are present. Remember, monitoring your reputation is only about information. Information requires action. You monitor your reputation so you can manage your reputation.